A tense and topical quick-read story by top author Bali Rai. Get to the good bits faster. Cal’s parents are proud to live in an ‘analogue’ world – no wifi in their house, just an ancient black-and-white TV. But at school, Cal has no choice but to live in the 21st century, dealing with bullies and chancers every day. When Cal’s mum volunteers at a local foodbank, Cal discovers new kid Jacob’s secret. 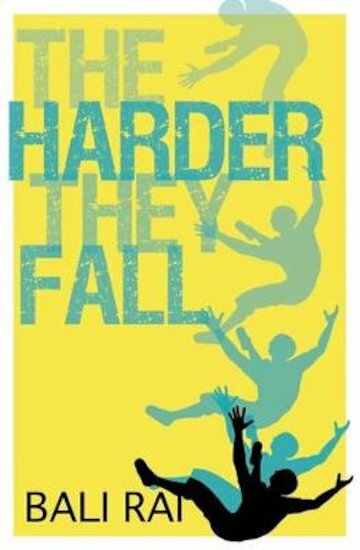 And then Jacob flips… This hard-hitting story is great for any teen, but it has extra help for people who find reading tough. Tell all your friends (especially the dyslexic ones) about it!